I have sold a property at 1636 118 ST SW.
Getting ancy waiting for a builder home that's not going to be ready soon? Why wait then you can move into this brand new fully upgraded beauty today!!! 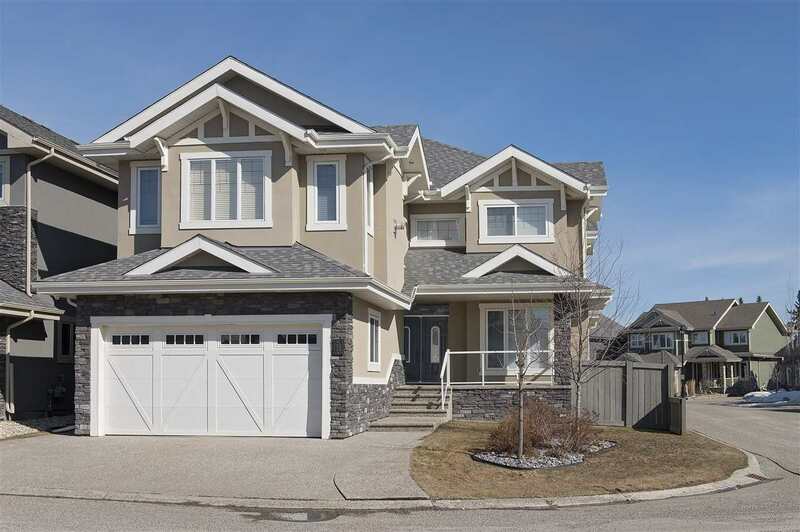 Welcome to Rutherford Heights to this 2007 sq ft beauty. 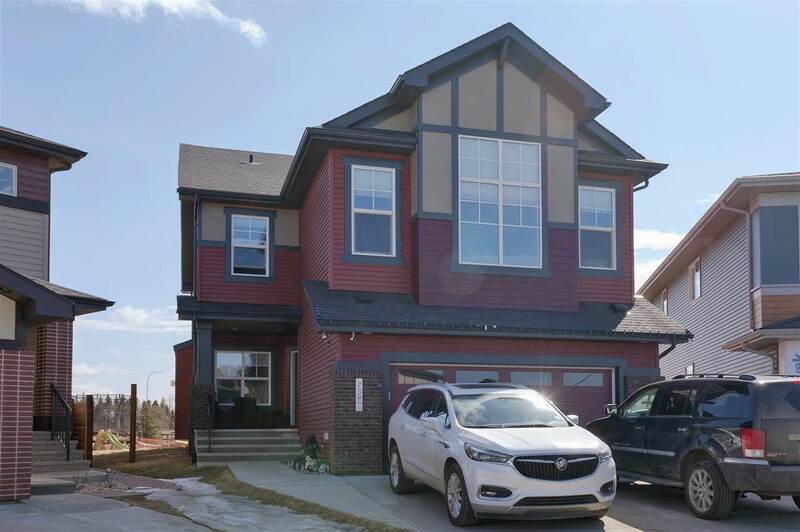 3 bedrooms, 2.5 baths, upgraded stainless steel appliance package including a chef friendly gas stove. Upgraded cabinets and granite counter tops round off the top of the line kitchen. Throw in hardwood floors, upgraded carpets, custom paint scheme, upgraded washer and dryer, spare thermostat, and a double attached garage. This home is a winner!